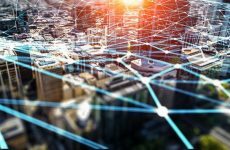 Energy storage has emerged as a technology that helps make solar power a winning choice for homeowners, and the rapid evolution of battery chemistries, storage management software and other combining technologies will help drive down cost and drive up value. Where to start at selecting a storage solution can seem overwhelming without some basic guidance. For some homeowners, an integrated solution from plug-and-play providers like Enphase, sonnen or Tesla may be the easiest approach, though not necessarily the least expensive. For other homeowners, learning their energy load composition through solar monitoring and analysis might be a critical prerequisite to choosing what type of storage they need. Residential solar-plus-storage is just beginning to go mainstream. Globally, Boust sees the greatest potential for home-based storage systems in Germany, Australia, Japan and the U.K. in the near-term. For most consumers, an appliance-by-appliance calculation of energy use, and a decision about whether they are a hands-on maintenance person or not, will help guide them through a battery and inverter selection, the backbone of a home energy storage system. One helpful guide for such an inventory is Trojan Battery’s calculator. This website enables you to estimate current load, expected load, desired battery use pattern and longevity and AC versus DC usage. The total load is typically the sum of all appliances operating simultaneously, plus the surge from the largest unit — say a washing machine or a pump. At the end of the free online exercise, a consumer can readily size a battery and an inverter. 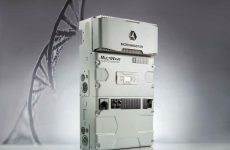 While several strings of parallel batteries can be included in a residential configuration, the most limiting piece of equipment will be the inverter, which typically represents 15 percent of the overall cost of a solar system sans storage. For purely off-grid situations or a situation where extra energy is always consumed rather than sold back to the utility, a one-way inverter is sufficient. But if an inverter is called upon to move electricity from the rooftop into batteries and then back to the grid, a two-way inverter is necessary, at a bit of a premium cost. Once load is determined, the expected and/or desired performance of the battery needs to be addressed. The least expensive lead-acid batteries, which cost about $150 each, cycle fewer times and cannot be discharged as deeply as other battery chemistries, like lithium ion, which might cost $600 each. Battery companies generally offer a chart of the number of life cycles in a battery vs. the depth of discharge, with the 50 percent midline a good point of comparison. 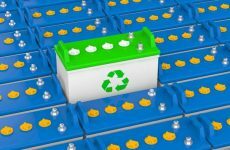 “A battery might have a life cycle of 400 times and only last one year, or it may have 1,200 cycles and last three years,” says Dean Middleton, the general manager of renewable applications at Trojan Battery, based in Santa Fe Springs, Calif.
RELATED: Is there a PV storage solution between lead-acid and lithium ion? “The key for us is to be able to help homeowners have more control over their energy use, both in how and when to use it,” von Borman says. “Our smart house system has built-in capability for up to 400 devices. Such comprehensive smart home control comes at a cost that may not be immediately realized. 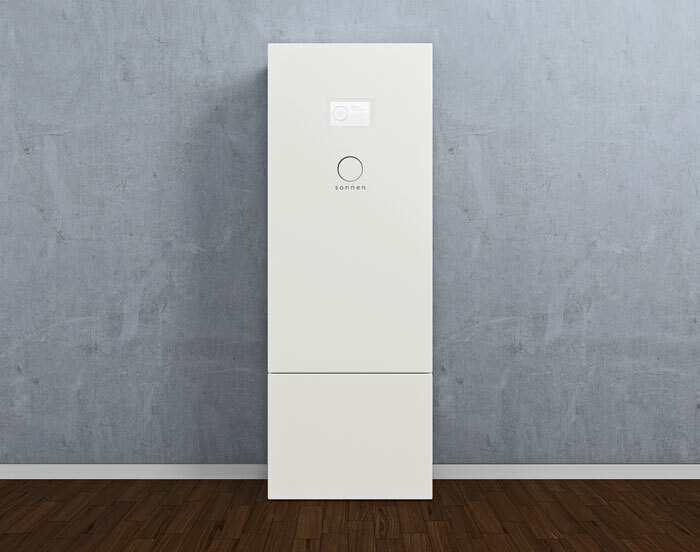 The system from sonnen might cost $10,000 for a small solar installation or upward of $23,000 for a 16-kW system. “Our warranty is based on 10,000 battery cycles or 10 years, whichever comes first,” he notes. OutBack is doing a lot of systems on the Gulf Coast, where tropical storms are a big factor, so they are adding intelligence that allows a customer to receive a three-day forecast, see if a storm really is coming and to fully charge batteries in preparation. “That’s where the future value will come from,” Hill says.